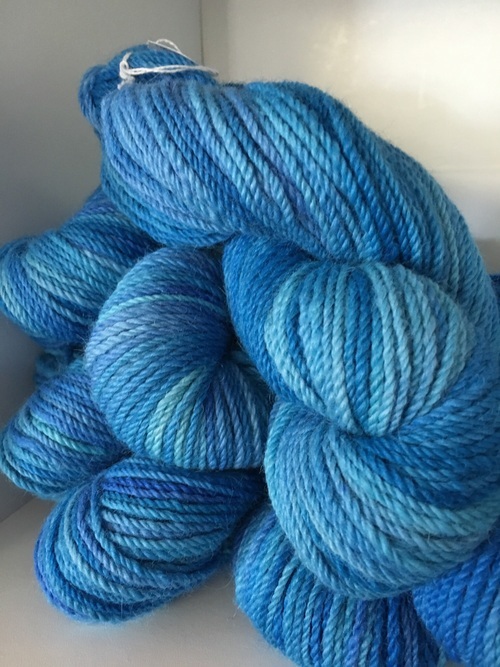 This beautiful Shades of Blue,100% Alpaca yarn, started out as white fiber from 2 alpacas named Isabella & Guinness. 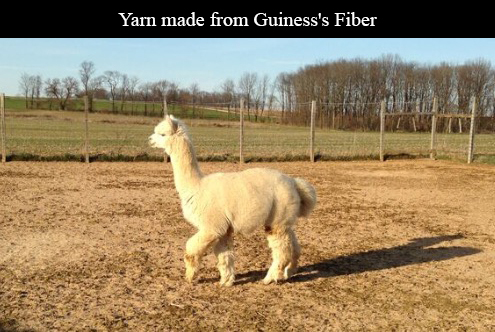 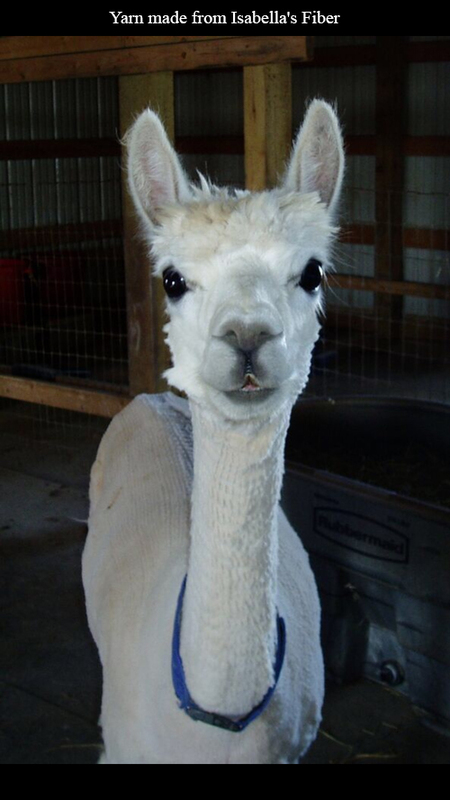 Alpaca will felt (or shrink), so be sure that you wash your finished project in cold water, no dryer, unless of course felting is your plan. 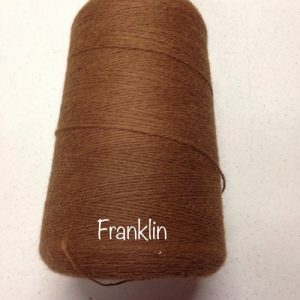 The most popular weight of yarn is DK (or double-knitting). 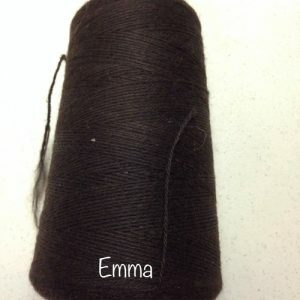 DK weight yarn patterns include almost every garment or accessory. 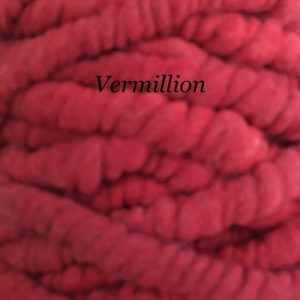 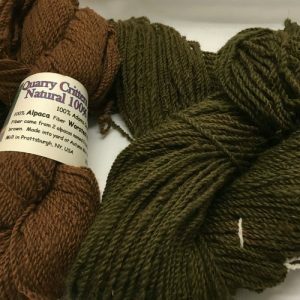 Sweaters, scarves, gloves and hat are just a few of the items made using DK weight alpaca yarn.